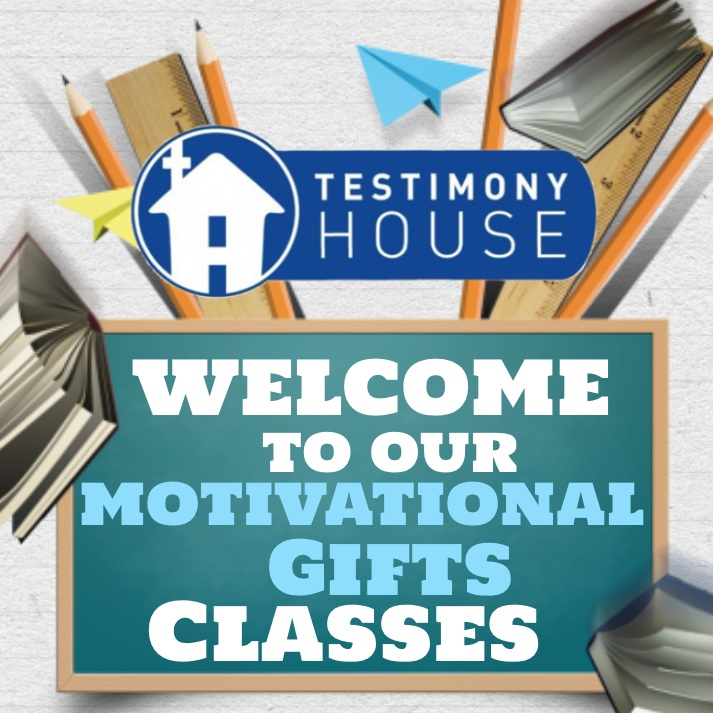 Testimony House can come speak, teach or stream programs at your church, ministry, business or event. Our goals in these opportunities are to lead the lost to Christ, inspire believers to find God's unique purpose and plan for the lives or to give you a platform to create Christian content via our live stream network. John shares his engaging story of addiction, deliverance and subsequent call into ministry. He shares his story to encourage others to understand the need for Christ and to highlight how others can find joy, peace and hope through faith. John teaches about the Hall of Faith in Hebrews 11 and how God is still using ordinary people to do extraordinary things today. 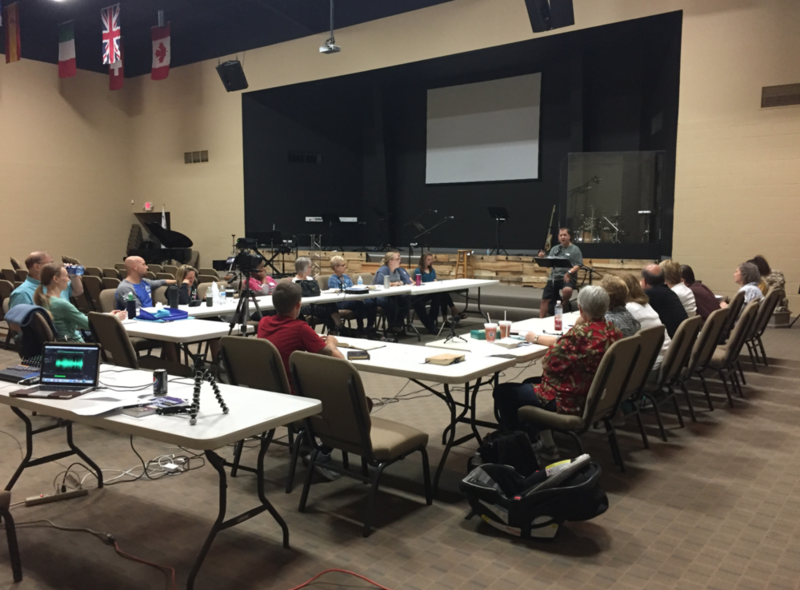 John hopes to spark a desire for believers to seek out their unique gifts and callings from God. John teaches the three Biblically based steps people can use as a guide to find God's sentence for their lives. John wants to help equip believers with real world steps they can begin to use to fulfill their God given purpose today.